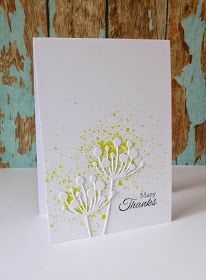 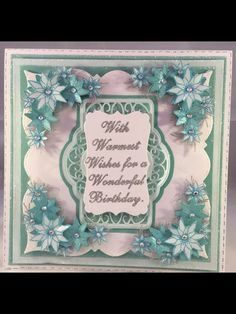 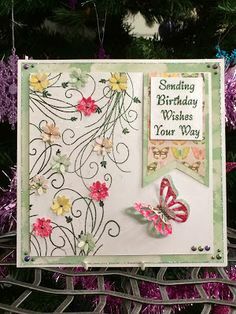 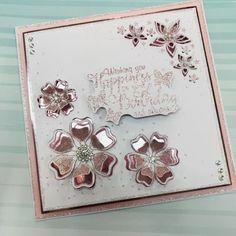 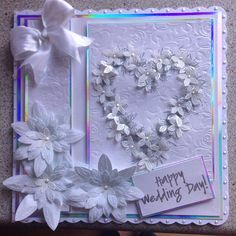 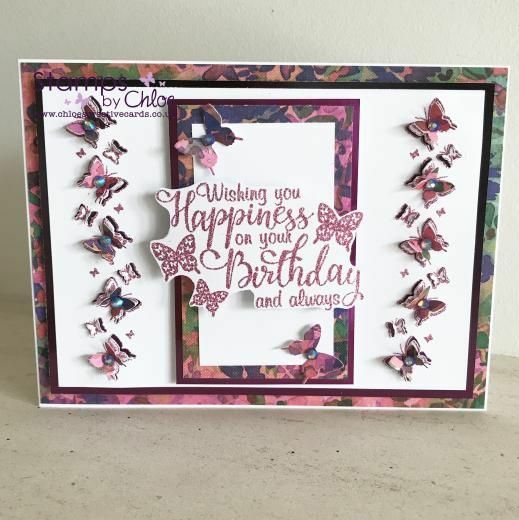 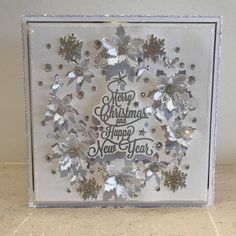 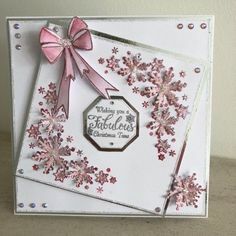 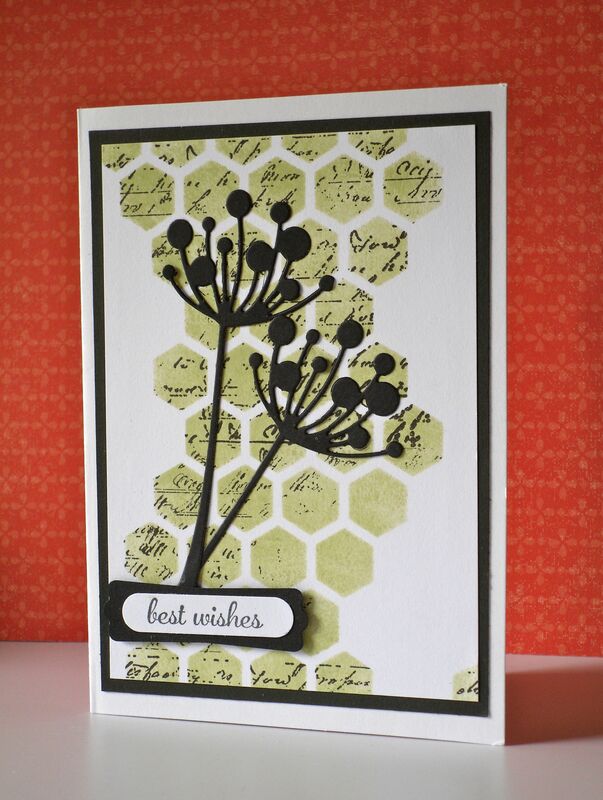 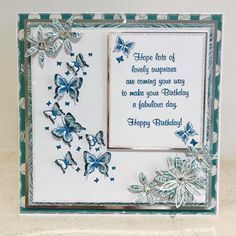 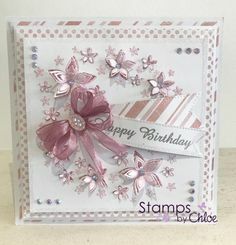 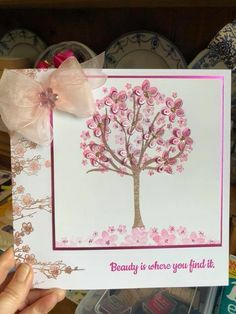 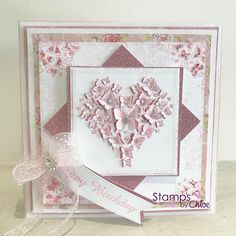 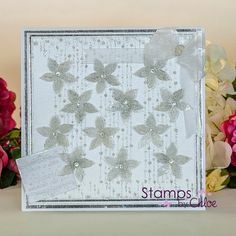 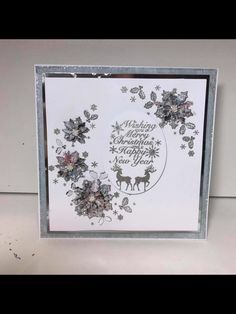 Love the soft effect achieved by using a stencil, spongeing, and stamping text over while stencil still in place - as seen on Memory Box blog. 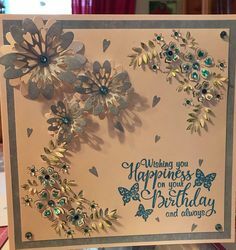 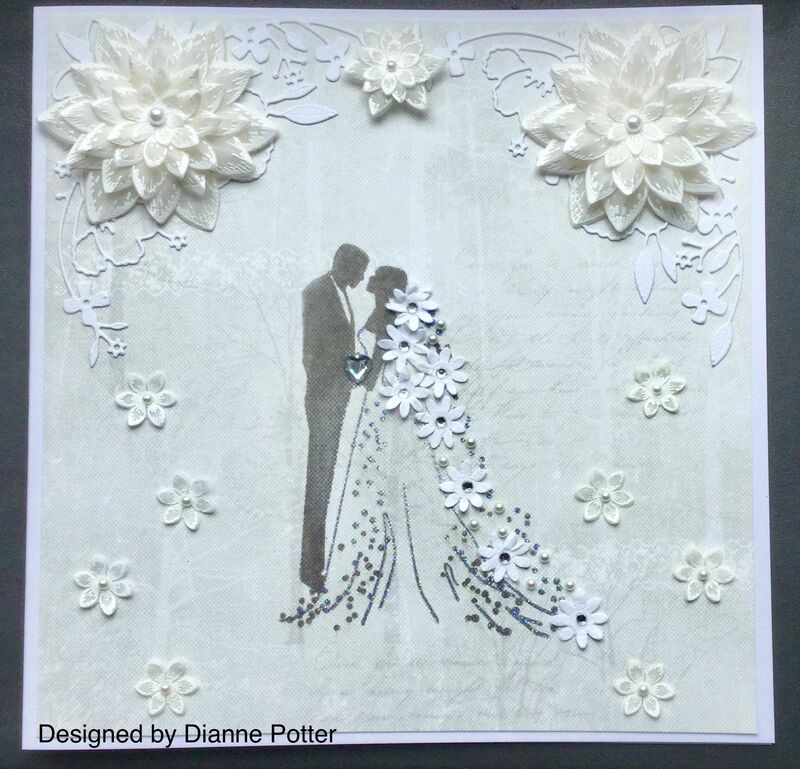 Add die cut. 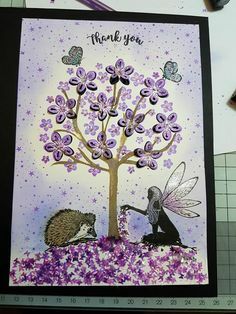 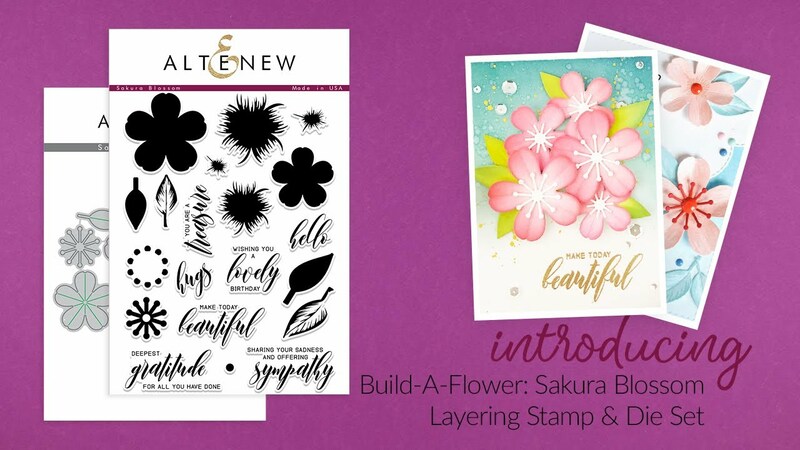 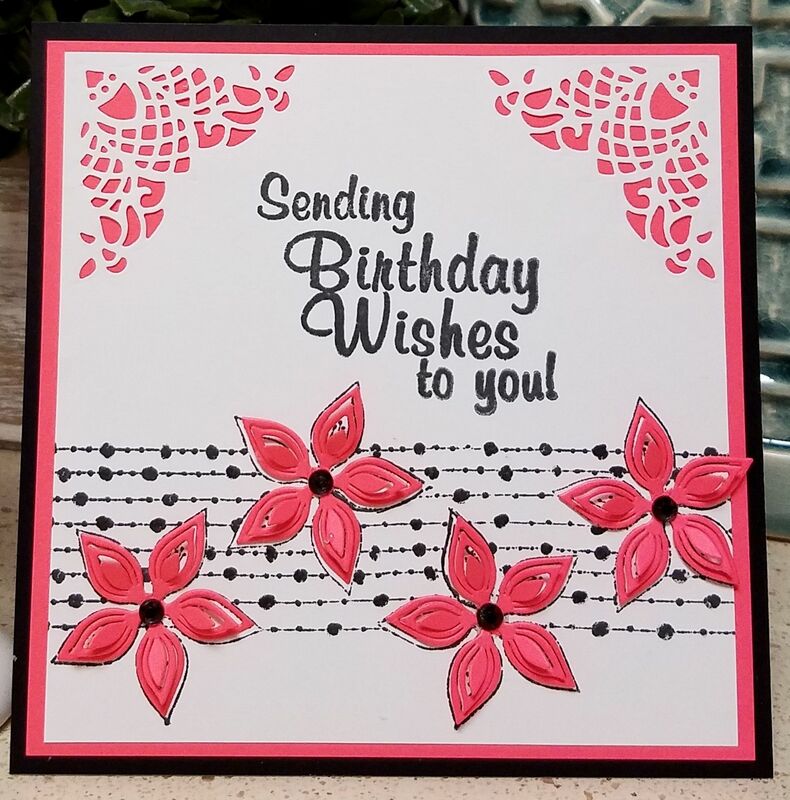 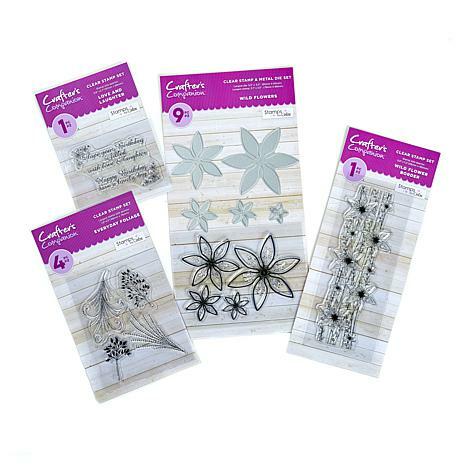 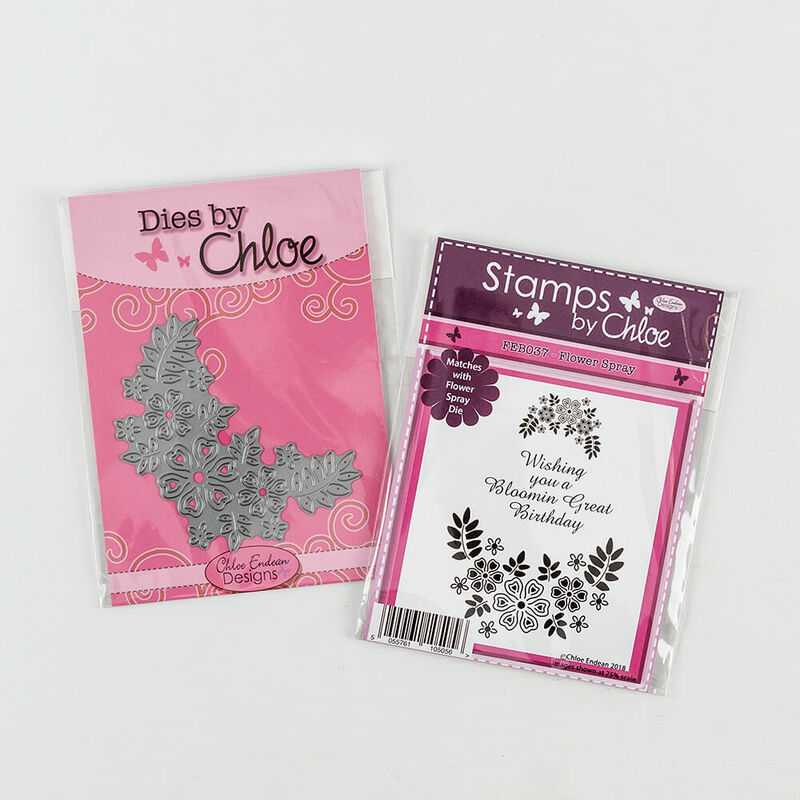 Inkspirational Stamp Collection with Memento Inks Hello Crafters! 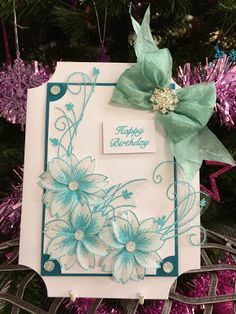 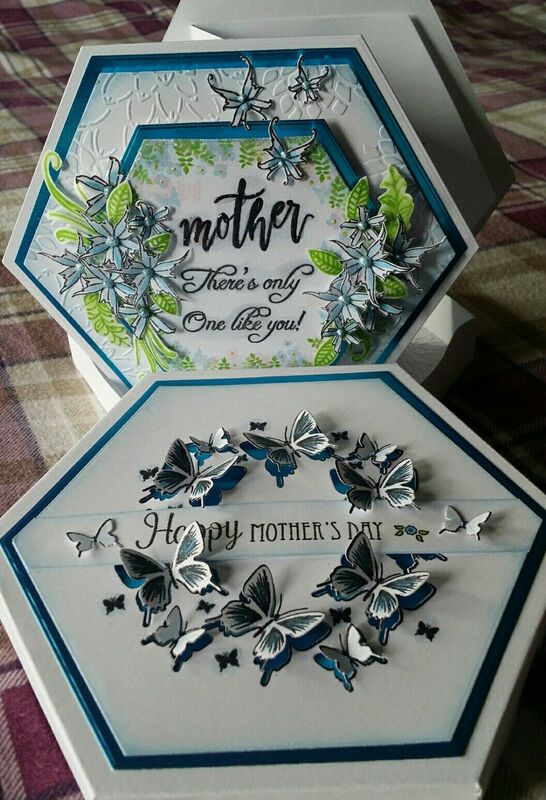 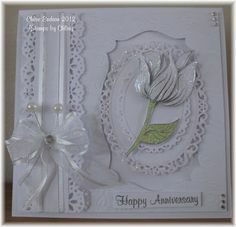 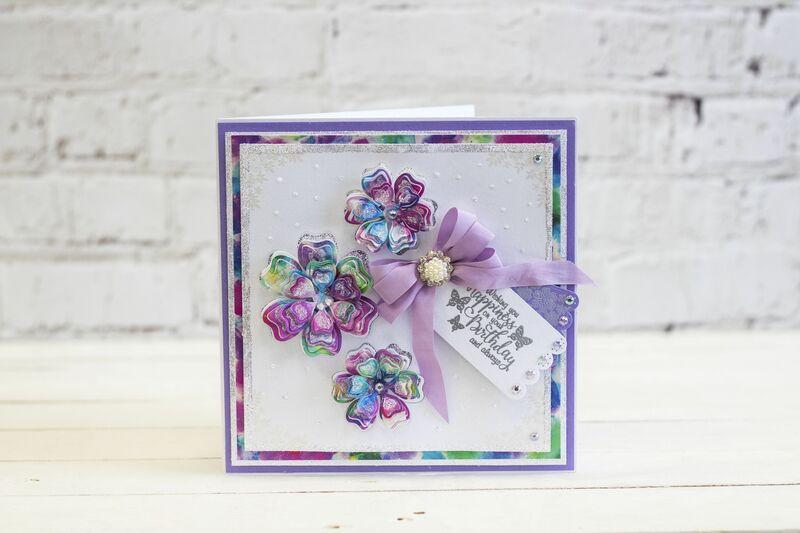 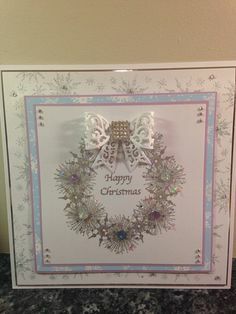 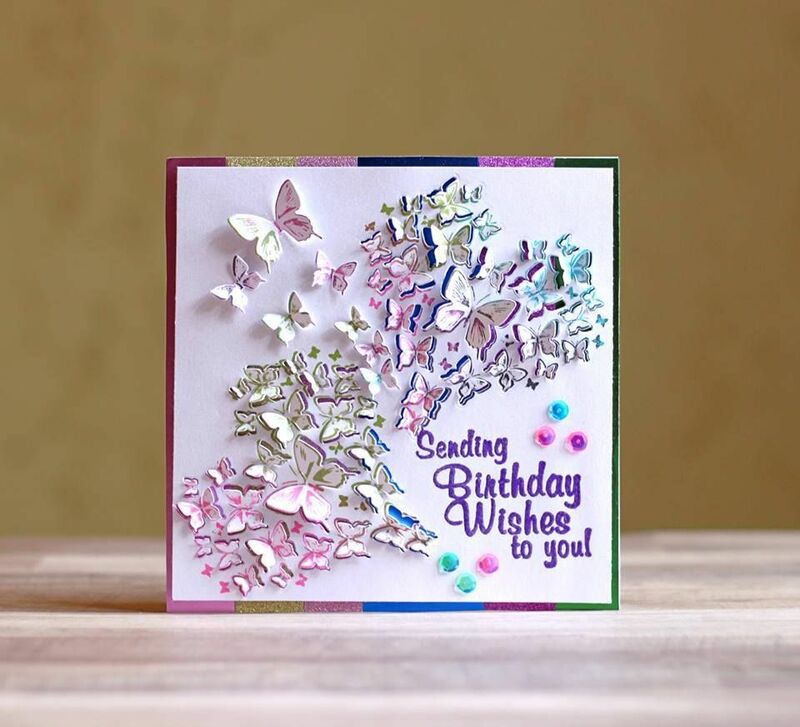 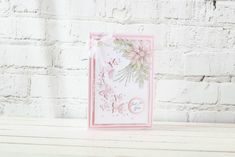 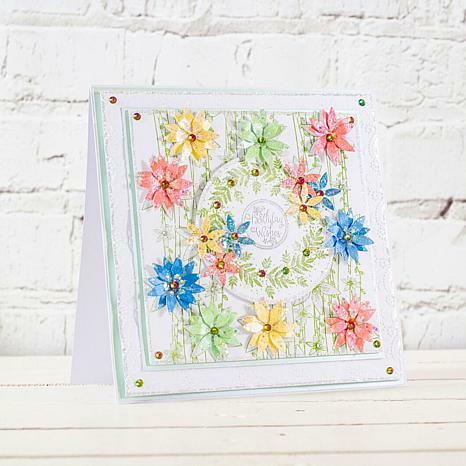 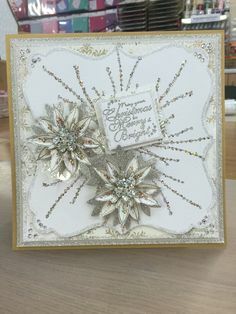 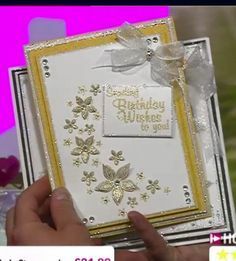 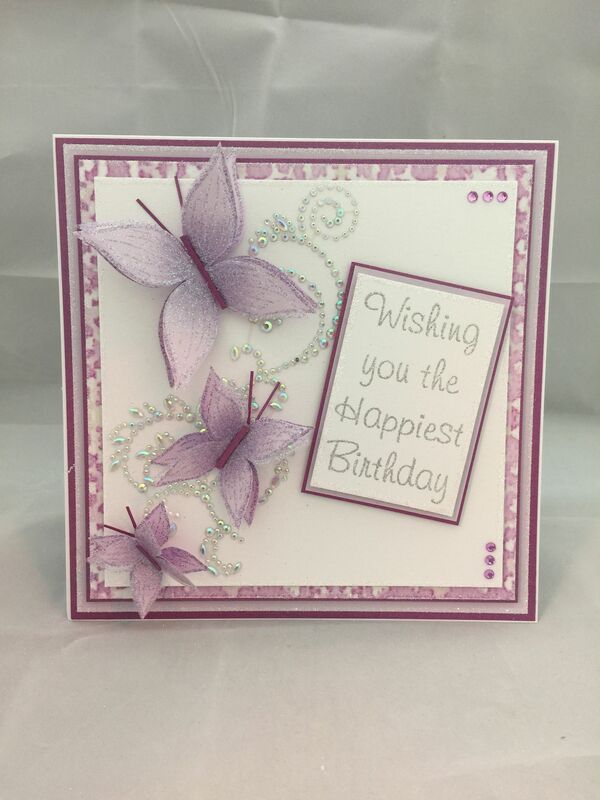 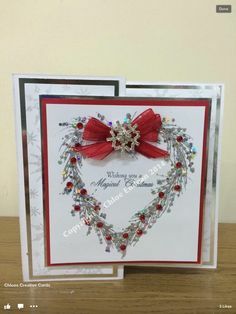 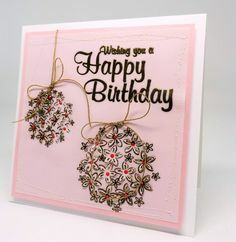 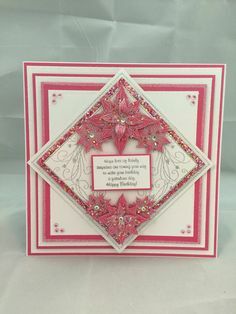 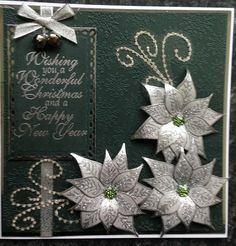 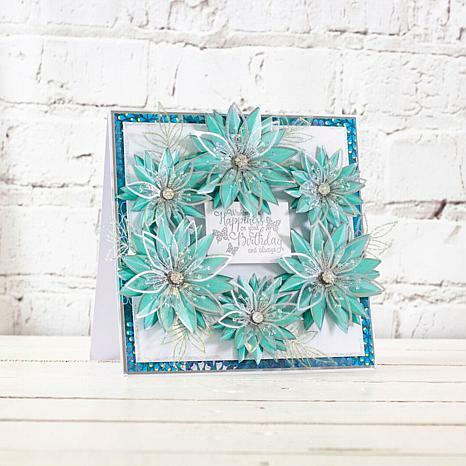 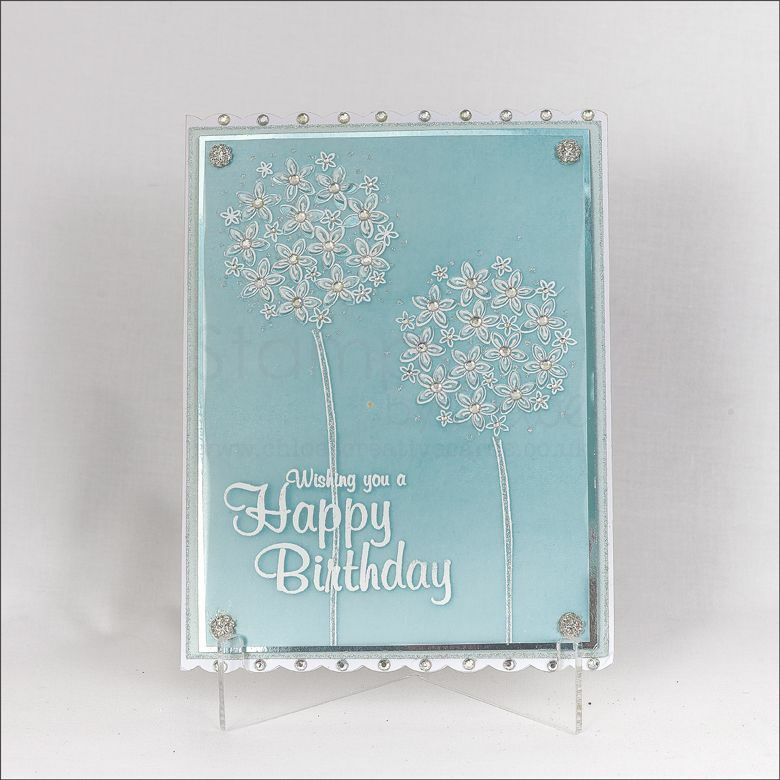 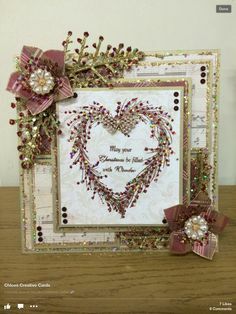 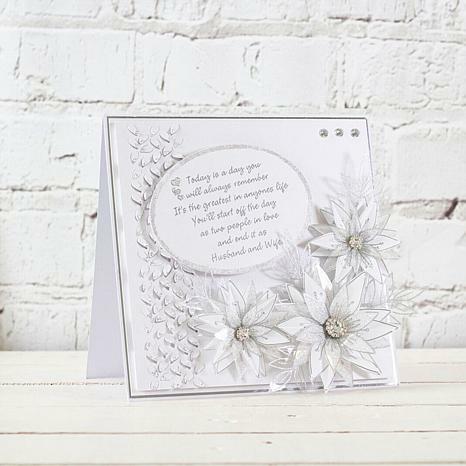 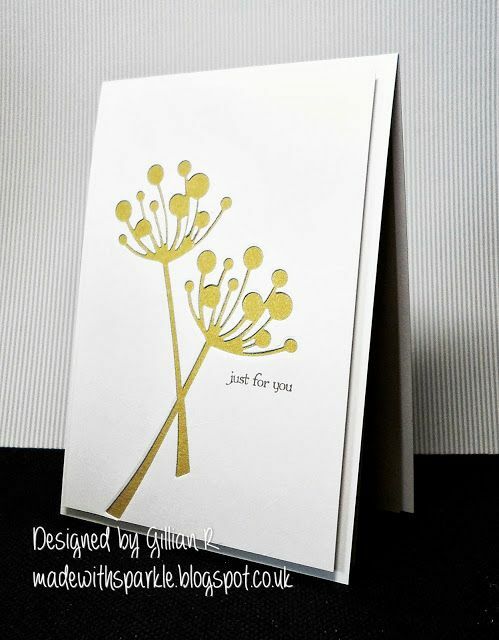 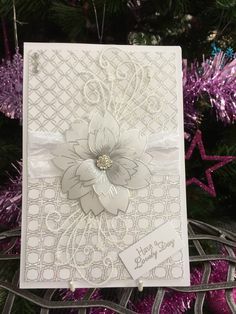 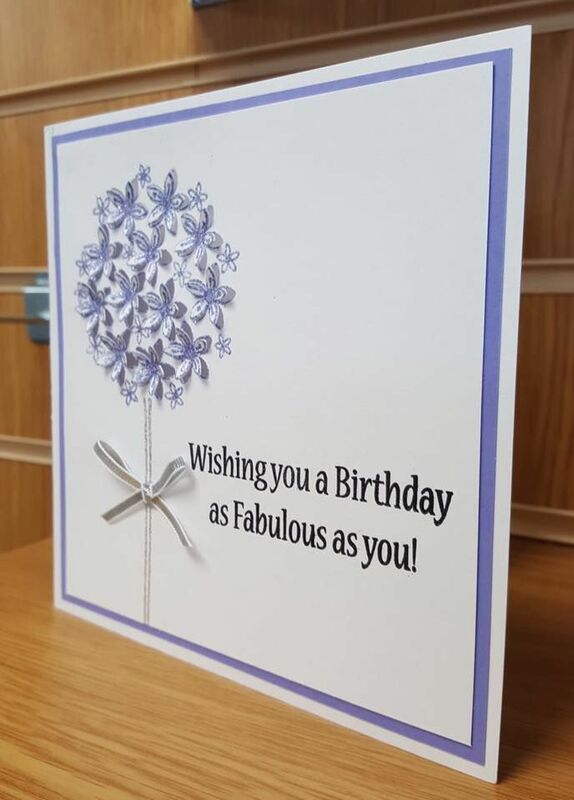 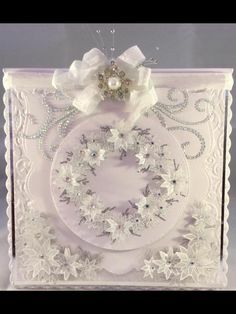 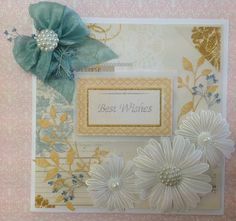 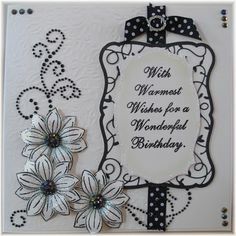 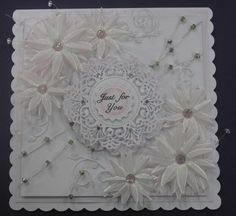 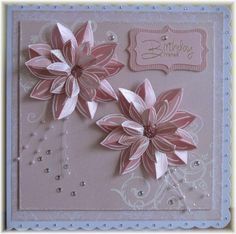 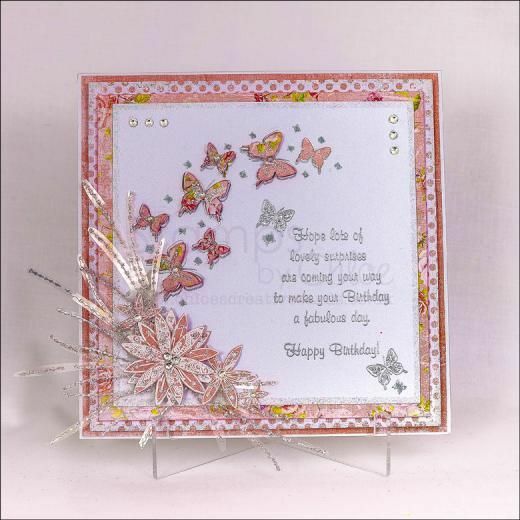 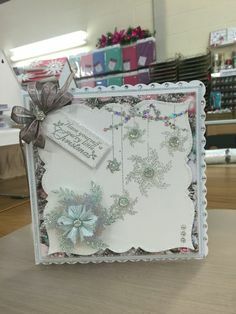 Here is a new card for you that was made at our regular card making . 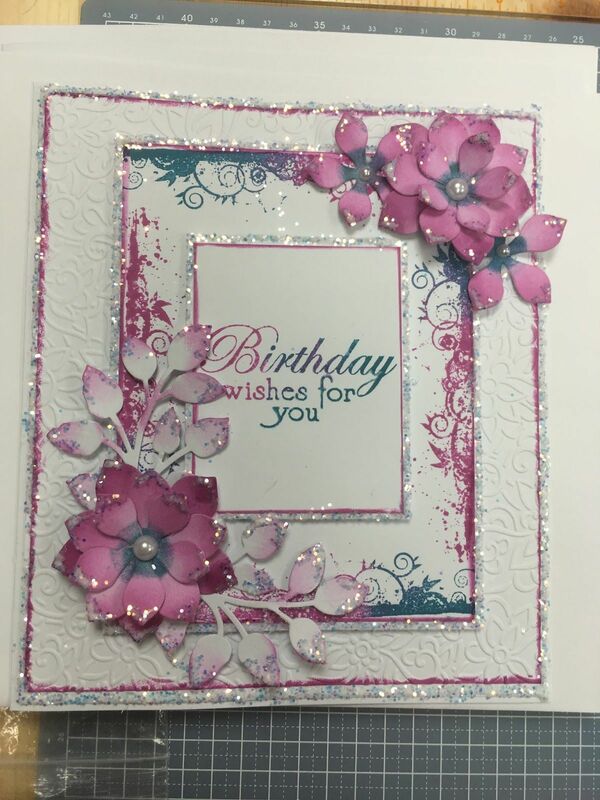 Impossible to photograph but you get the idea. 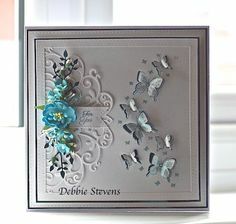 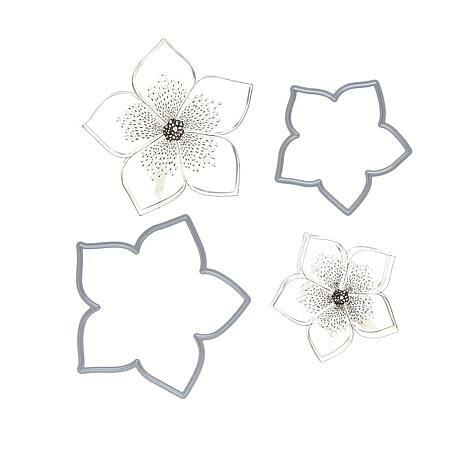 On my next posts I will show you alternate ways to decorate behind the dies. 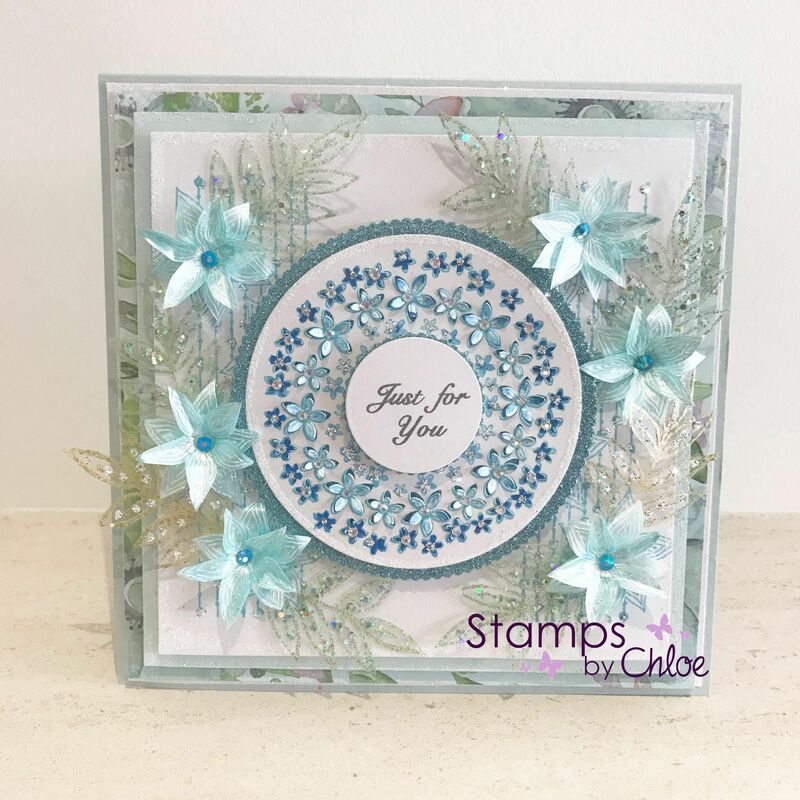 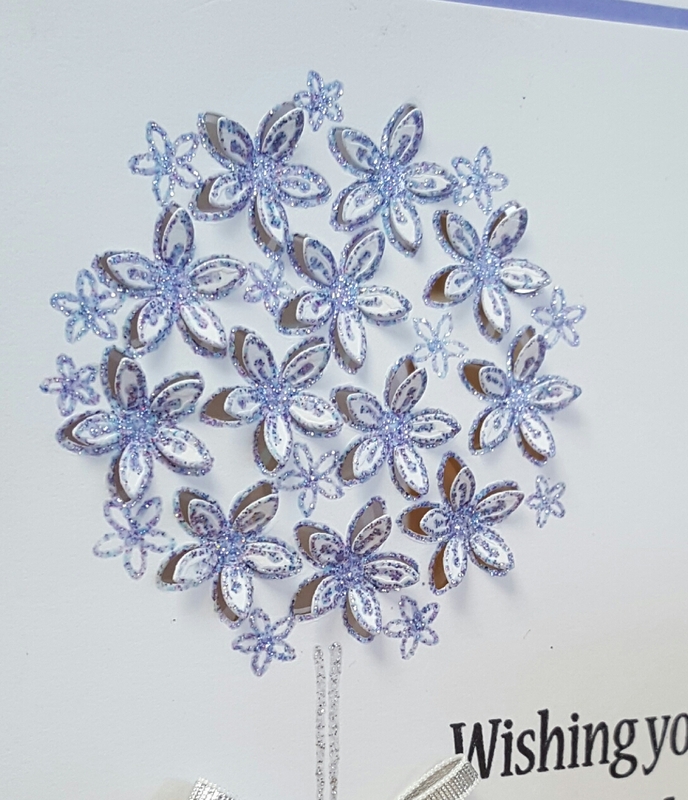 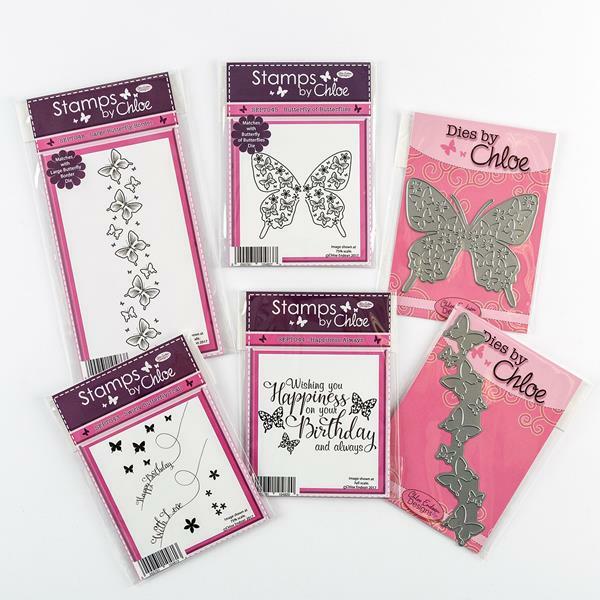 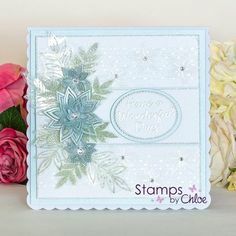 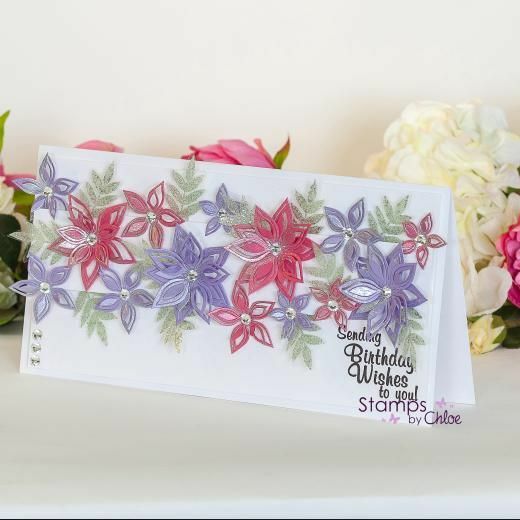 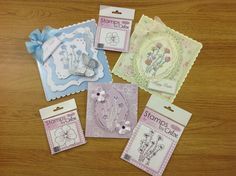 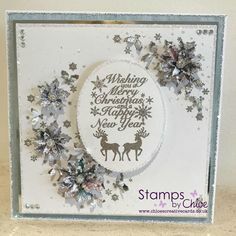 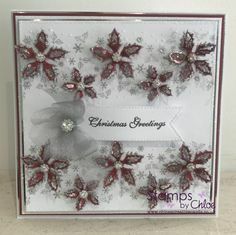 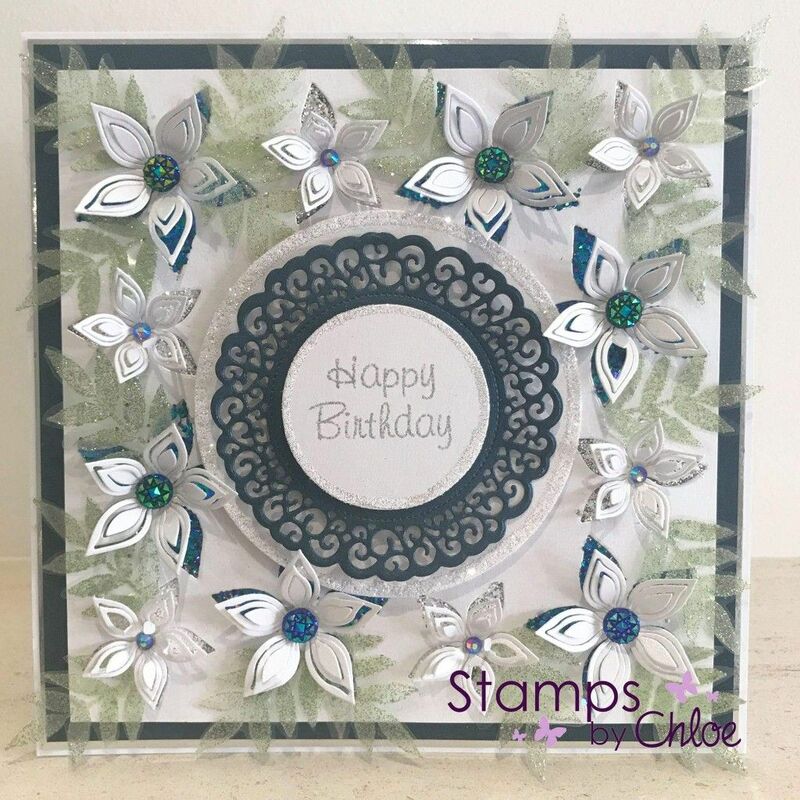 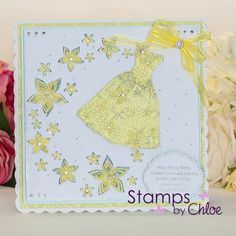 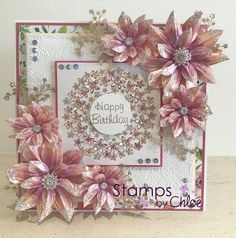 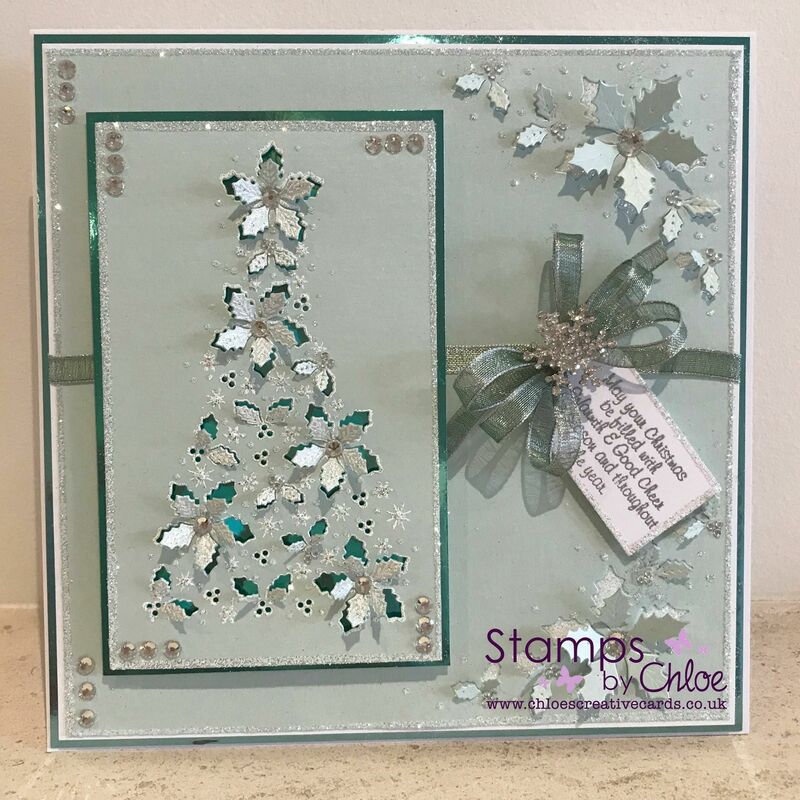 Rock around the Christmas tree this December with Stamps by Chloe and this fabulous Holly Flower Tree stamp and die prize bundle, worth over £20!